Brian an award-winning and #1 best-selling author, life coach, radio host, actor, filmmaker and TEDx speaker, knows the value of trusting intuition and wants to share his own personal journey of self-growth, discovery and accomplishment to help others re-connect with their own personal truths to live an authentic and fulfilling life. 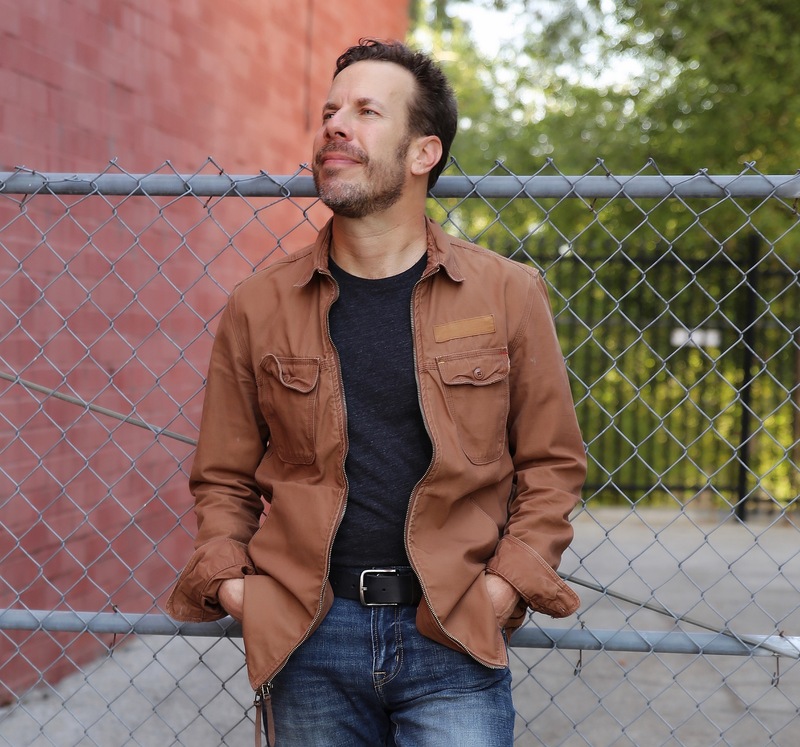 As a 4x Ironman triathlete and cross-country bicyclist, Brian knows the value of hard work and never giving up on his dreams, a message he shares with audiences through each of his creative expressions. 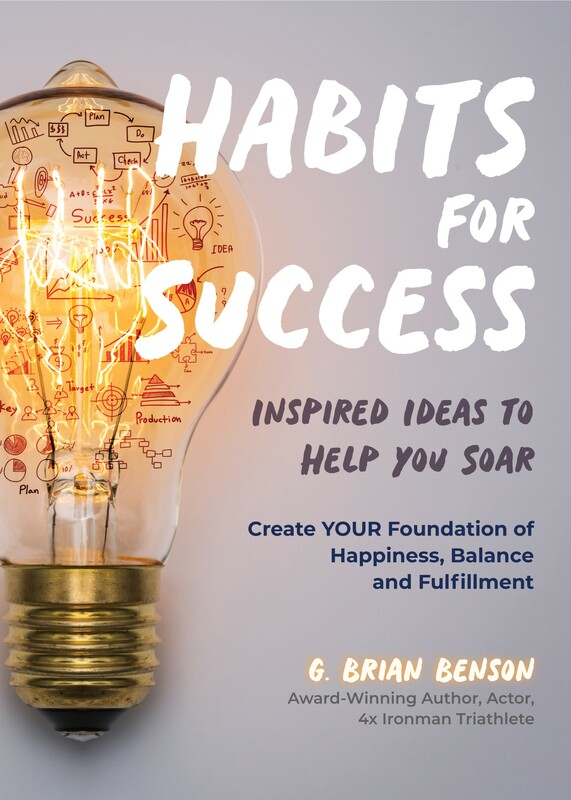 Brian’s brand-new book “Habits for Success – Inspired Ideas to Help You Soar” with Mango Publishing is an Amazon #1 Best-Seller. Brian lives in Los Angeles, CA. 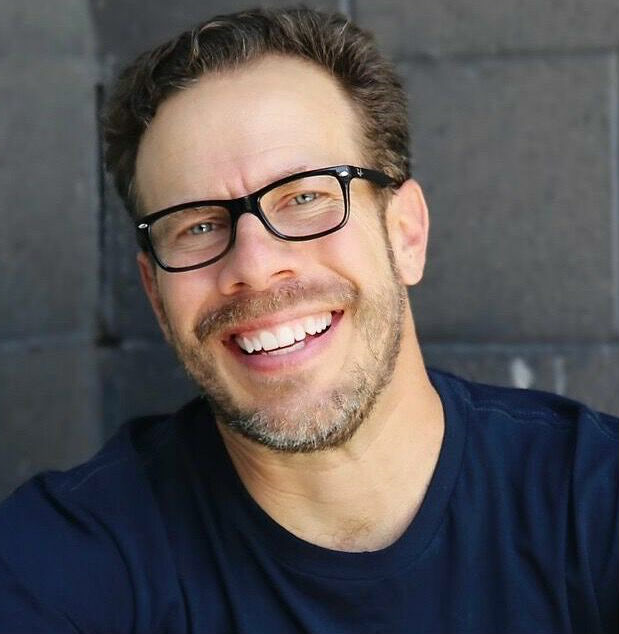 G. Brian Benson is an award-winning and #1 best-selling self-improvement and children’s book author, actor, filmmaker, coach and TEDx speaker. As a 4x Ironman triathlete and cross-country bicyclist, Brian knows the value of hard work and never giving up on his dreams, a message he shares with audiences through each of his creative expressions. Brian’s brand-new book “Habits for Success – Inspired Ideas to Help You Soar” is an Amazon #1 Best-Seller. Brian loves to be surprised with questions or observations that are in the moment so please feel free to ask Brian whatever seems interesting to you. In preparation for an interview we would recommend you watch his TEDx presentation, which is available on this page. You will be able to learn about Brian, his process and his backstory. And to help you out here are some questions that will help get the conversation rolling! 1. What got you started on your journey of writing and creating positive media? 2. I understand you worked very hard at stepping out of your comfort zone to get where you are today? What were some of the things that you did? 3. Did you find the process of stepping out of your comfort zone easy? Did it make you feel uncomfortable and vulnerable? 4. Have you always been creative? What is your process of creating? 5. You take life balance very seriously…why is that? 6. You have a new book out titled, “Habits For Success – Inspired Ideas to Help You Soar.” Can you share more? How did it come about? What are some of the habits? 7. You have a very interesting and inspiring TEDx talk called “Be Yourself to Free Yourself – Finding Your Personal Freedom.” How did that come about? Would you like to share with our listeners your main points? 8. You inspire others to take action, what inspires you to take action? 9. I loved the messages in your two short films, Guitar Man and Searching for Happiness. Can you explain how you got into acting and what it has meant to you? 10. It appears between all of your projects and your Ironman finishes that have mastered the art of setting and completing goals. Tell us more about that. 46 unique, informative and life changing habits to manifest successful change. How to have healthier and happier relationships with loved ones and friends. How to cultivate more self-awareness, which will guide the reader to live a more proactive rather than reactive life. How to work through fear and step out of a comfort zone. How to cultivate, grow and own a genuine sense of self-worthiness and love for oneself. How to live a life of authenticity and true-fulfillment. How to build a foundation for life long success. How to strengthen intuitive skills. How to find and cultivate inspiration on a daily basis. How to maintain life balance for increased creativity and productivity. 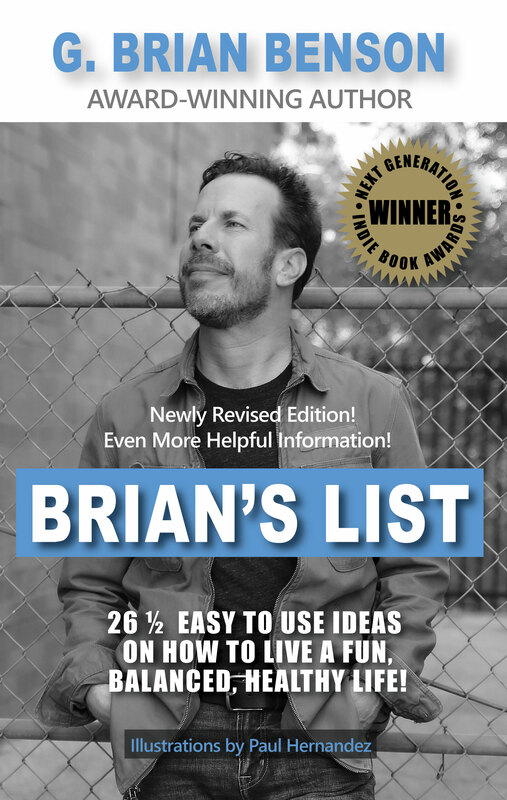 Brian’s List – 26 ½ Easy to Use Ideas On How to Live a Fun, Balanced, Healthy Life! 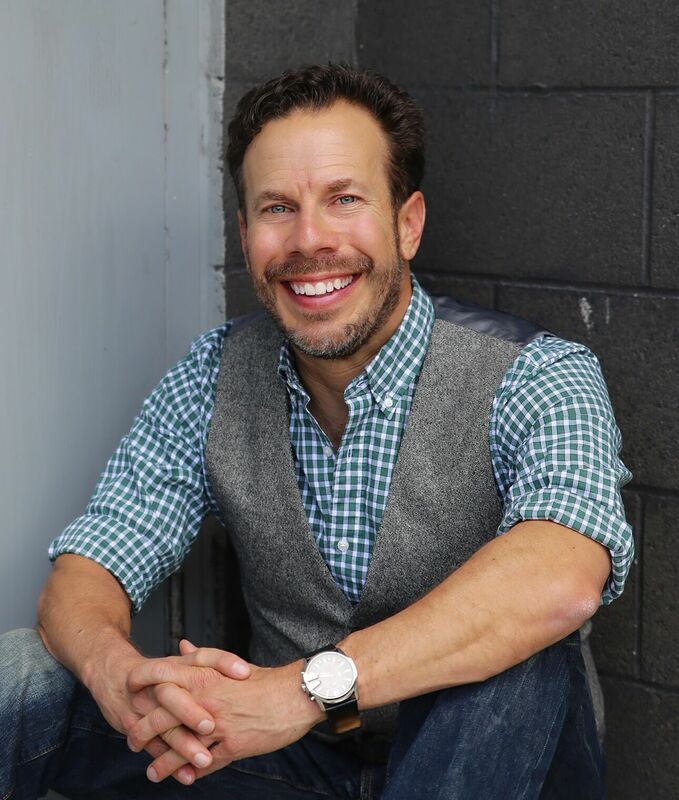 One of Brian’s specialties is helping people bring balance and centeredness to their lives. He believes that having a balanced life is the first step in creating your dream life and living out your true purpose. One has to have a solid foundation or anchor to build upon; otherwise, your attempts to listen to your intuition, create, and manifest will be inconsistent and scattered. This two-time nationally award-winning book will help guide you to true balance, happiness, and joy for the rest of your life. You have nothing to lose but everything to gain! This book is available in paperback or audio CD. Brian’s List was the winner of a Next Generation Indie Book Award in the Self-Help category. There comes a time in our lives when it becomes more painful for us to stay mired in our old habits than to step outside our comfort zone and risk the unknown as we journey toward finding our true voice. Your true voice is the language of authentic fulfillment, joy, and happiness. While speaking your true voice, creativity flows, fears subside, and peace of mind prevails. Let G. Brian Benson help you find your true voice while sharing his. Straight from his heart, all of these stories, poems, and thoughts played an invaluable role in his own personal growth experience. May they provide a guiding light to areas that are reawakening inside of you. May they give you permission to move forward, speak your true voice, and let your inner greatness out so that it may shine for all to see. It will be the best thing you ever did for yourself and the world. 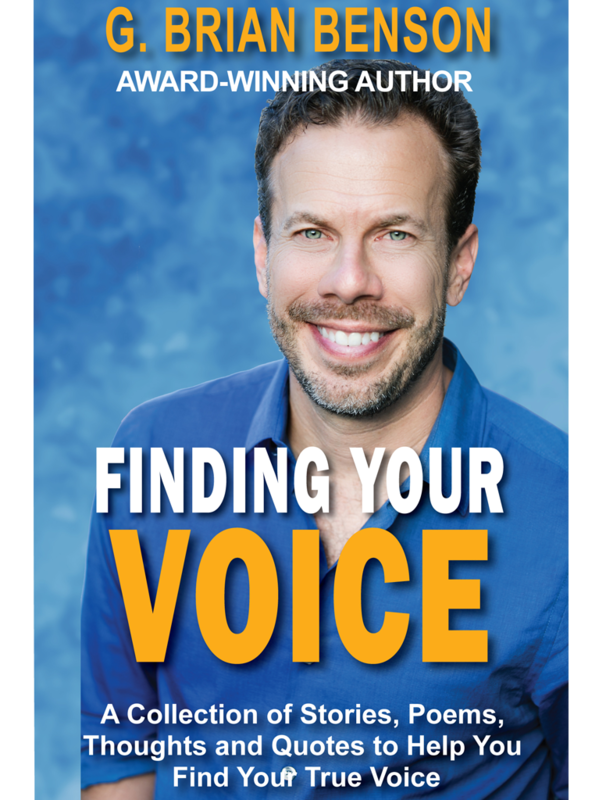 Finding Your Voice, which was an award-winning Finalist in both the USA Book News and the Indie Excellence Book Awards. Lucy and Chester’s Amazing Adventures! Have you ever wanted to go on an adventure around the world and into the stars? Readers of all ages will be enchanted as they find themselves swept away with Lucy and her very best friend Chester on their exciting adventures! Open your wings, become inspired and let your creativity soar on this fun rhyming journey that teaches young readers empowerment and the importance of imagination. 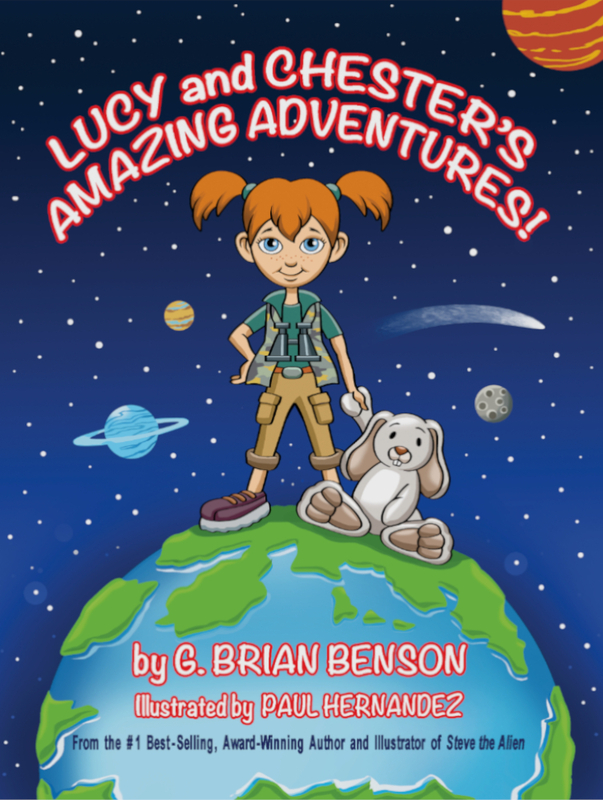 Lucy and Chester’s Amazing Adventures! was an #1 Amazon New Release! On a routine walk to school, Zeke encounters more than he bargains for when a lovable space alien named Steve unexpectedly visits him on Earth while on a grand scavenger hunt through outer space! Young readers will enjoy this fun rhyming journey that teaches them the importance of sharing and to be accepting of new friends. 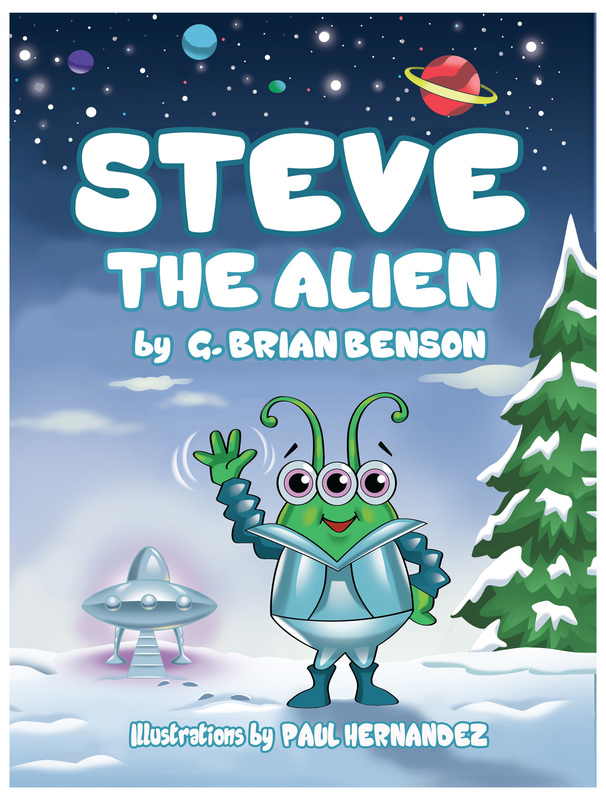 Steve the Alien was an Amazon #1 Best-Seller! Synopsis: An unhappy man, alone and unloved, struggles to find meaning in his black and white reality. Over the course of a day, he learns that it is through kindness and our connection to others that we find true happiness. Searching for Happiness was picked up by Gaia (Conscious Media company) to air on their streaming service as well as be part of their Spiritual Cinema Circle monthly subscription program. I was very please and honored to be able to share this film giving it a much broader viewing demographic! Synopsis: A street musician, ‘Guitar Man’ has a gift for playing the blues on his guitar and connecting with others. His love for music and for people super cedes everything else in his life. Although on the surface he doesn’t have much, that doesn’t stop him from sharing two simple messages, “that we all have a lot in common” and “that our true gifts reside within ourselves”. Guitar Man was well received. It was accepted to 11 movie festivals, was a winner at the Love Unlimited Film and Art Festival, won an honorable mention prize in the narrative short category at the 2011 Los Angeles Movie Awards, and won a Golden Reel Award from the Nevada Film Festival.